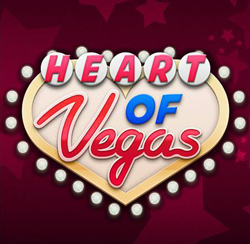 Official Thread for Requesting Tips, Tricks & Cheats for Heart of Vegas REAL Casino Slots. 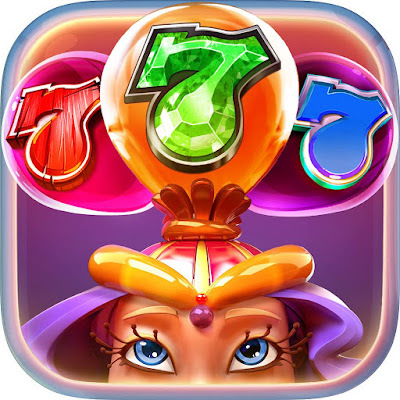 TIP 1: Go for the Slots that have a cheap bet, even when you have over 200,000 coins. Allowing your coins to grow slowly sometimes is your best bet. Thank you for taking your time to help me out. Tammy.